A new Creole spot offering boiled crawfish, fresh oysters, and more has opened for business in the San Antonio neighborhood. 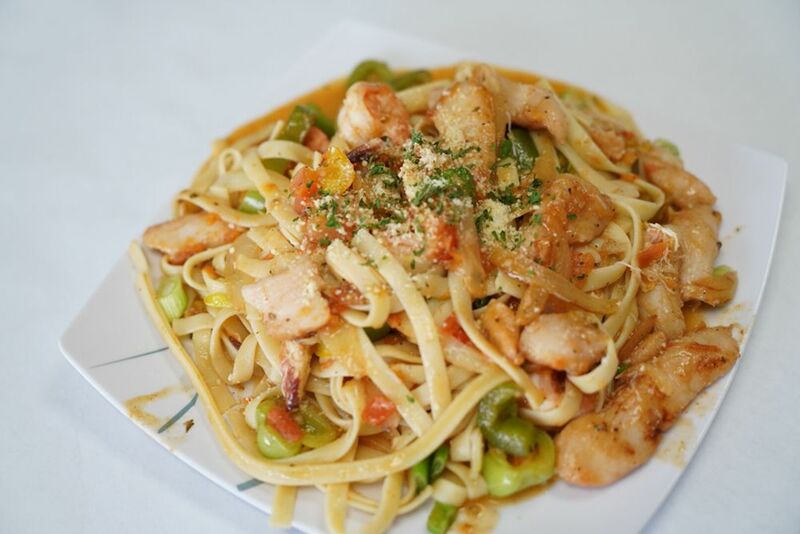 Called Queen's Cajun Seafood, the fresh arrival is located at 2211 International Blvd. (between 22nd Avenue and Munson Way). This joint specializes in Cajun-style boiled crawfish and Creole fare like fried alligator and seafood jambalaya. Look for menu items like fried, grilled, or blackened catfish; dirty rice, turkey neck stew, and seafood gumbo. 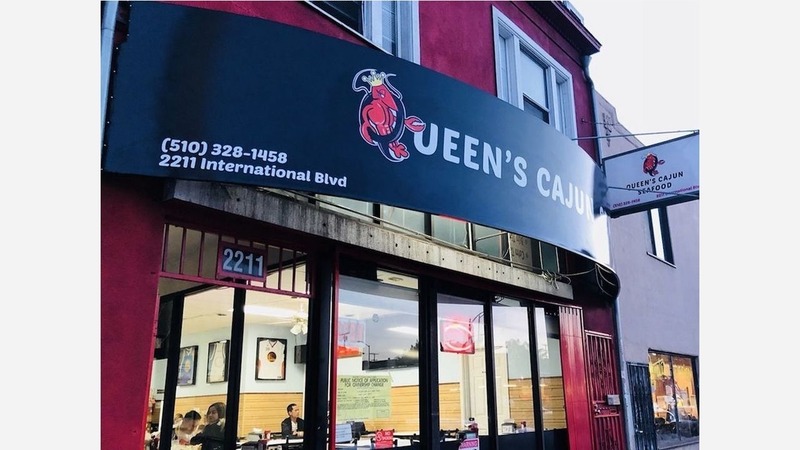 With a 4.5-star rating out of 13 reviews on Yelp so far, Queen's Cajun Seafood has already made a good impression; Yelper Keyana B. described it as "the best new seafood spot in East Oakland." "Pretty good for California crawfish," Yelper Natasha K. said. "My husband and I lived in the South (Mississippi), so we are pretty tough critics of crawfish anywhere else. Unfortunately, the crawfish were a little over boiled, so many of the shells were tough peeling off, but the seasoning on the alligator was delicious." Reviewer Dianna W. added, "The service is friendly, the portions are generous, and the quality of the seafood seems decent. However, the jambalaya tastes more like an Asian fried rice than anything, and the fish dinner entrees are very bland." Queen's Cajun Seafood is open from 2 p.m.-10 p.m. on Monday, Wednesday, Thursday, Friday, Saturday, and Sunday and is closed on Tuesdays.